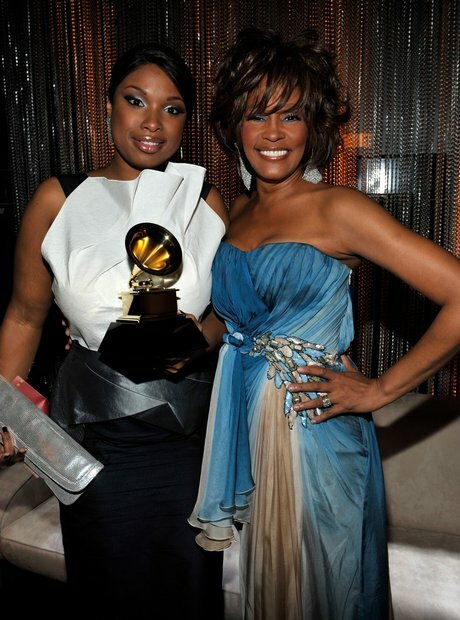 Whitney Houston is one of Jennifer Hudson's biggest influences. 3. Whitney Houston is one of Jennifer Hudson's biggest influences. She cites Whitney, Aretha Franklin and Patti LaBelle as her biggest inspirations – little did Jen know that she would go on to share a stage with the icon, and perform 'I Will Always Love You' in her honour following her untimely passing at the 54th Grammy Awards in 2012.